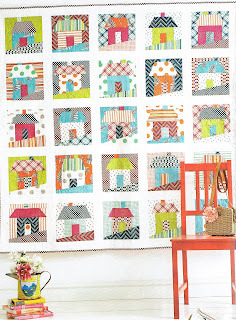 As a collector and maker of dollshouses, this design really appealed to me. 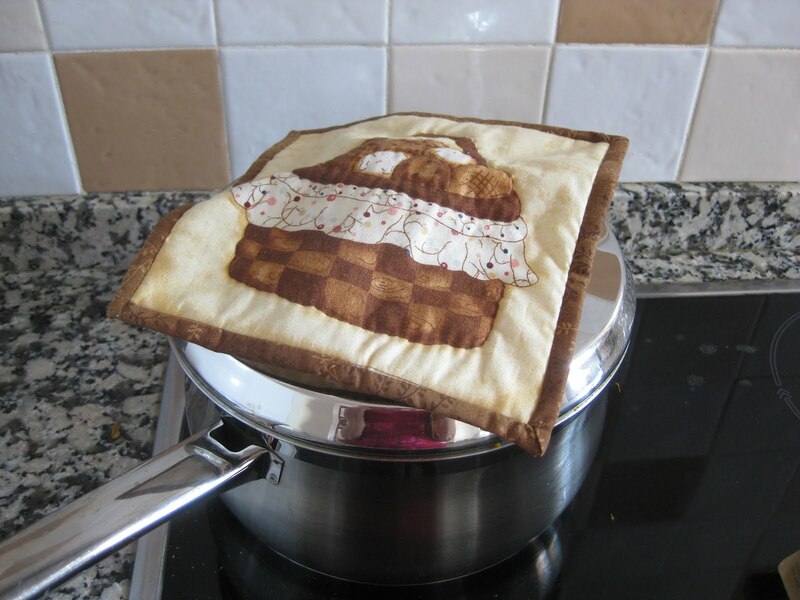 It's a very easy one to make and it's a great stash buster! 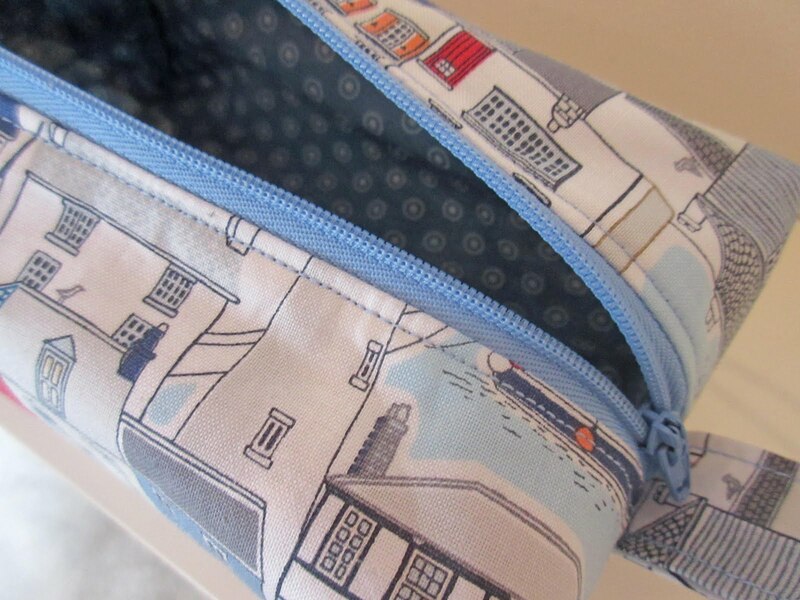 Absolutely any scraps of cotton fabric with any pattern can be put together to make up these little houses. 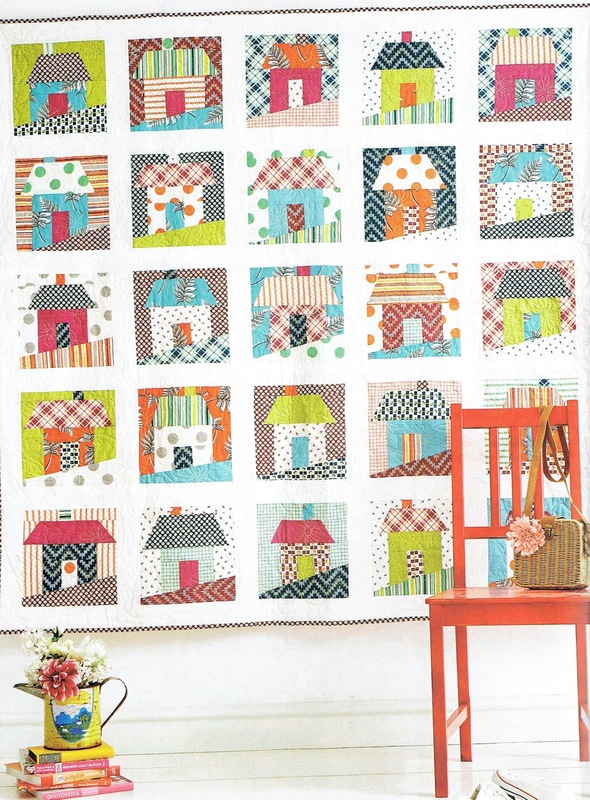 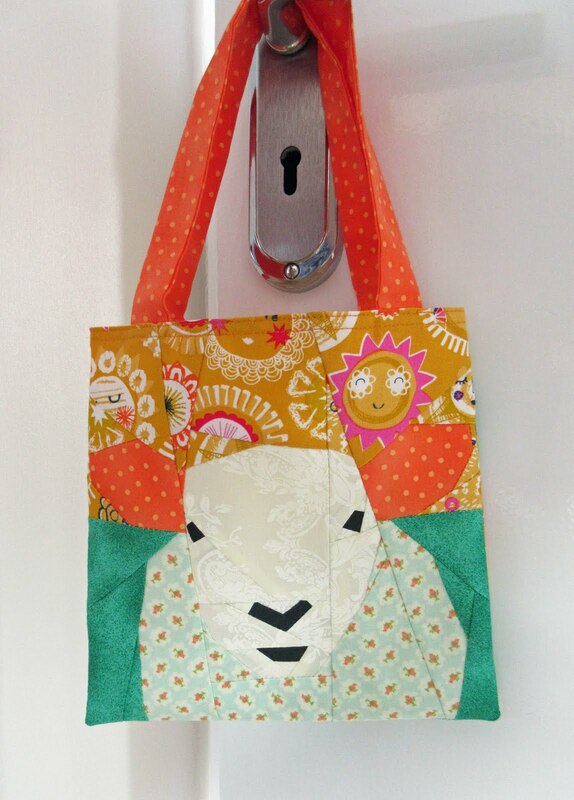 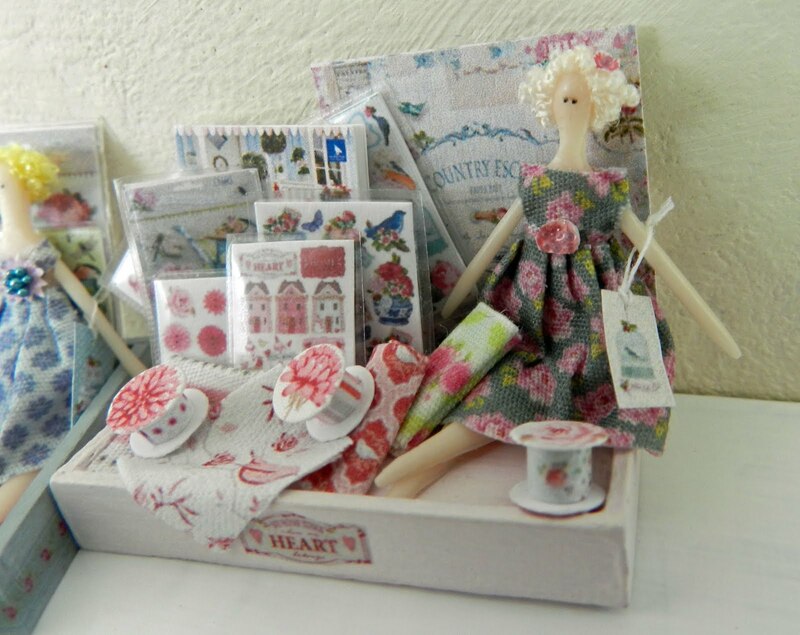 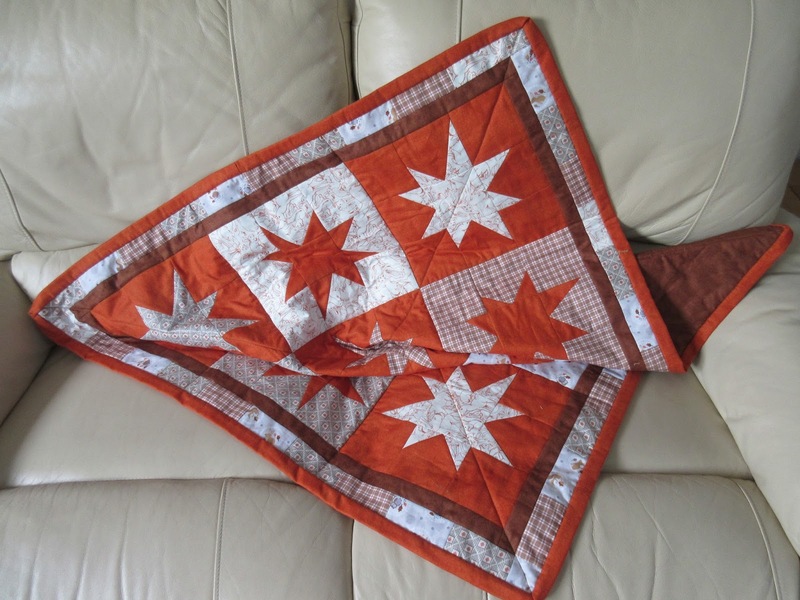 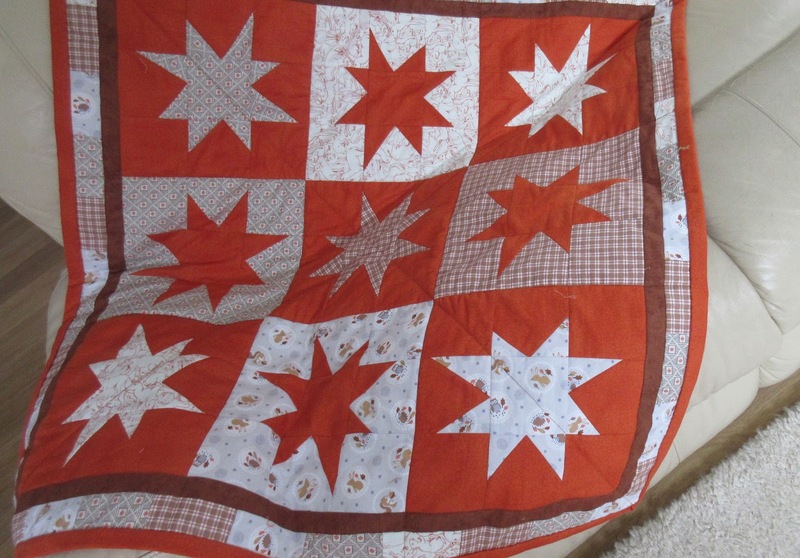 The instructions can be found in the magazine 'Love Patchwork and Quilting' Issue 25 2015. 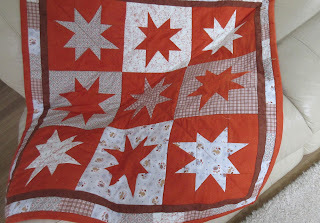 It didn't take me long to make 15 squares, I can make one up while dinner is cooking so it's easy to fit one in any spare moment without having to take days out to work on it. 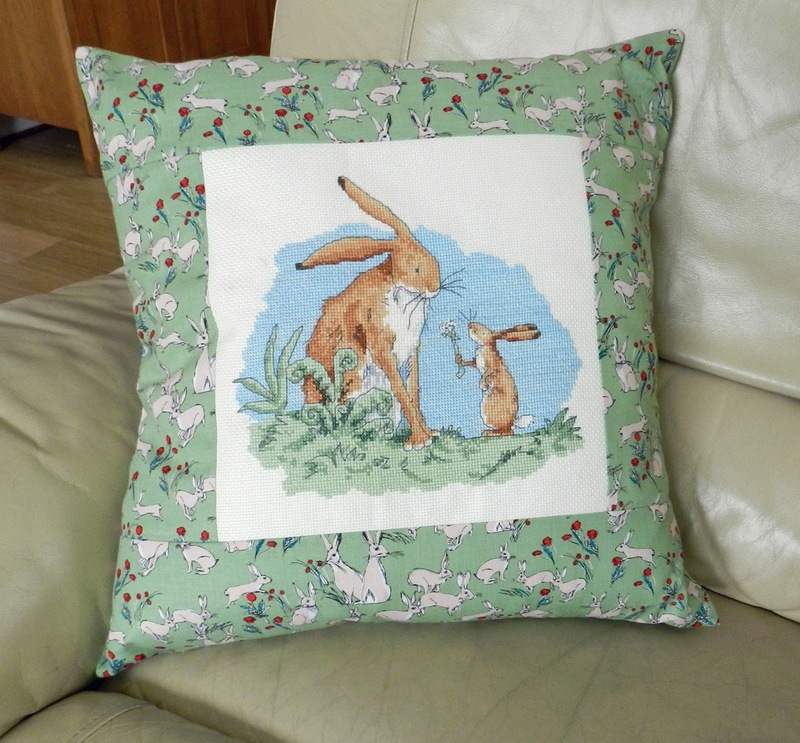 It's going to be a housewarming present and I think the design is perfect! A very unusual occurrence for me, I completed a cross stitch project in record time, didn't lose interest and made it into a cushion for my sweet granddaughter! 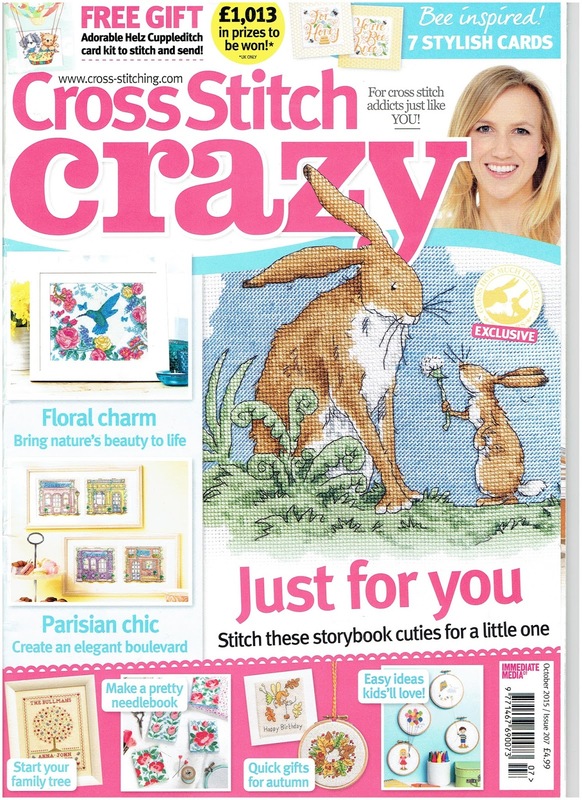 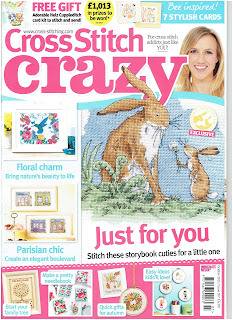 I bought this magazine Cross Stitch Crazy, October 2015 and fell in love with the hares on the front cover. 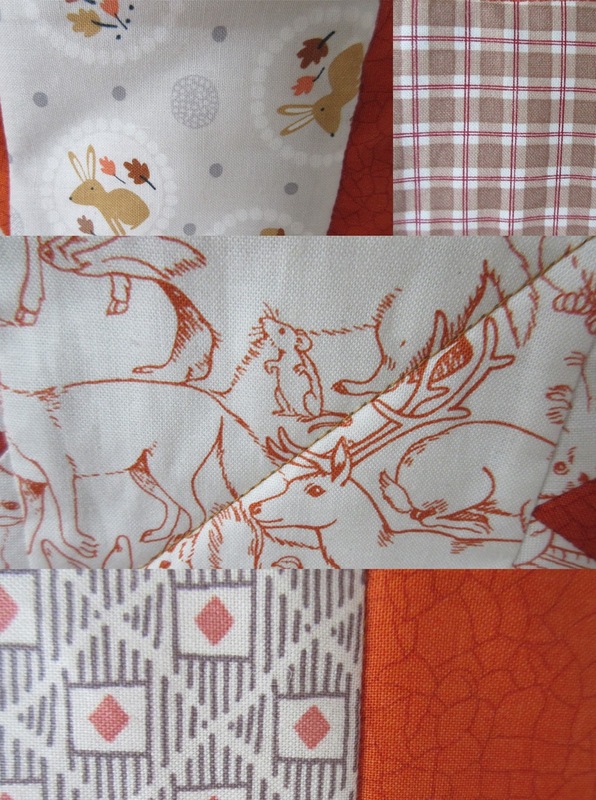 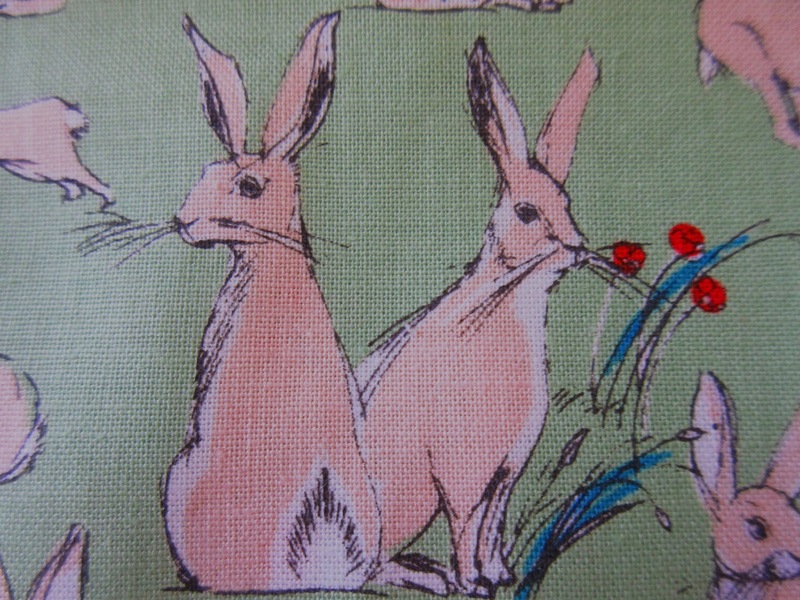 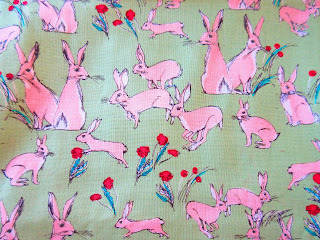 The fabric I used to make up the cushion has hares all over it. 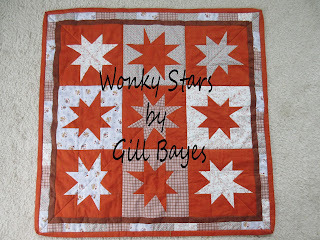 I am so pleased with it the result. 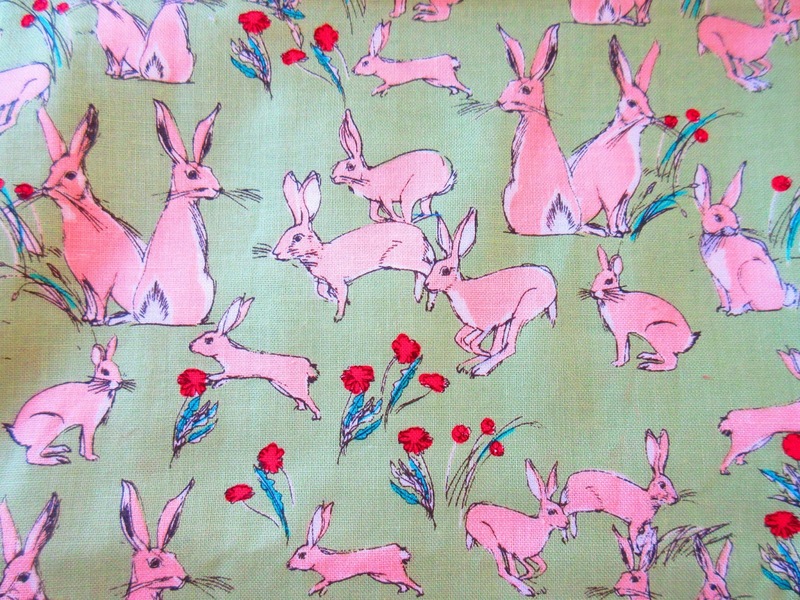 I hope you're having a happy weekend! 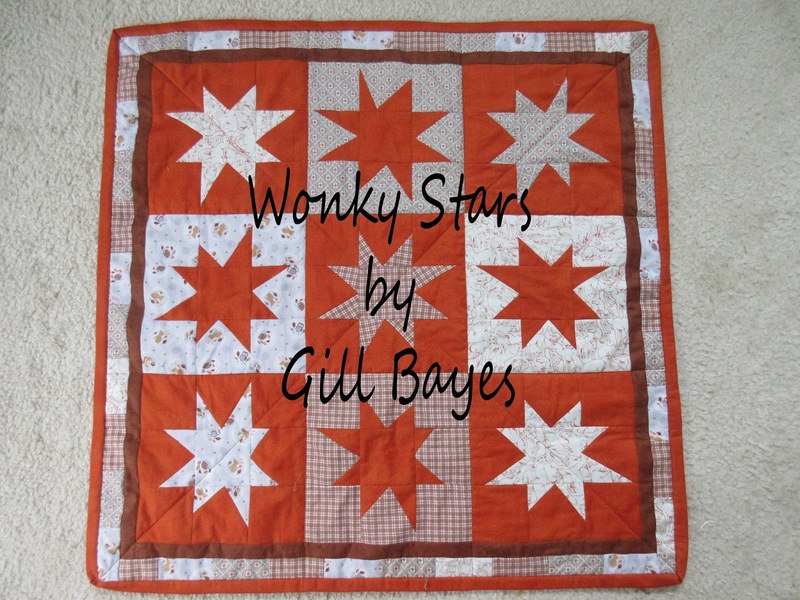 The discovery of 'Wonky Stars' was a real treet. 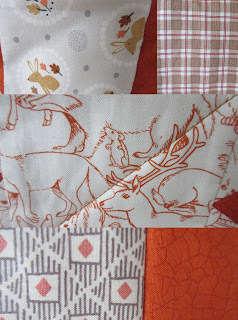 I saw a tutorial on-line quite by chance and as I'd decided to make a small knee quilt/throw as a present and had bought material in preparation I got started straight away. 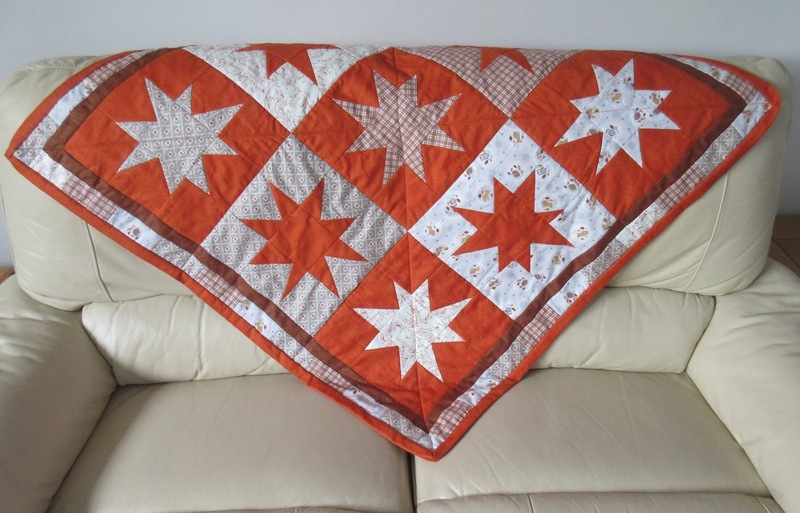 I'm not one for too many rules and regulations, timetables and set orders so this was like giving me a free hand and sure enough I loved making it. Making the corners didn't work this time, I forgot how to do them and despite watching another tutorial, they didn't turn out right. 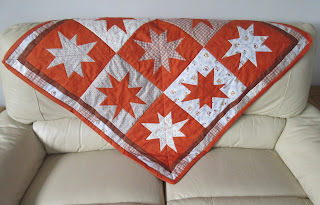 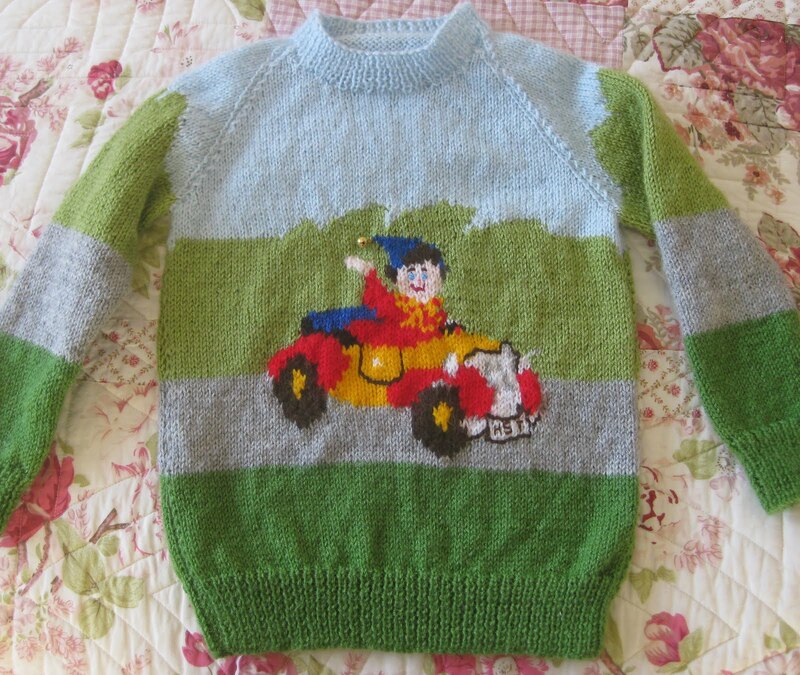 The 'problem' is that I now have to make another one as I've decided to keep this one for myself but it will give me a chance to practice the corners again.